What keeps a Duke in power? Money? Political clout? No... I'll tell you what does - pushing the boundaries of your empire while not losing ground. And after 20+ albums the Thin White Duke has expanded his domain and solidified his community. We could spend hours just talking about davidbowie.com but we won't. 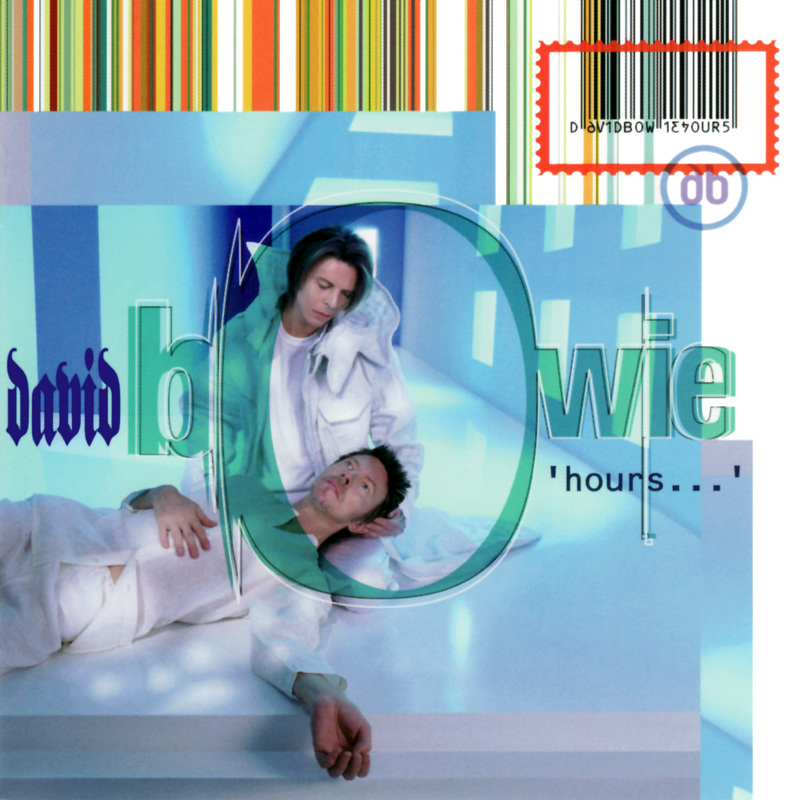 David Bowie has blurred genre lines with 'hours...' and that isn't as bad as it sounds. The most noticeable change starts with the opening track and first single "Thursday's Child". I really don't know what to make of this song. The ballad's instrumentation reminds me of Sting's "Fields Of Gold" but vocally Bowie is bold and out in front with a strong presence. It's a beautiful song but seems so out of character that it makes you wonder where he's going with the rest of the album. The rest of the album can be seen as an energetic rollercoaster. The song "The Pretty Things Are Going To Hell" is one of those high points where you see nothing but a steep drop ahead and you are going to enjoy the plunge. Reeves Gabrels' guitar rips through this rocker and is the metal bar keeping you in the seat. I will be shocked if this isn't a single. One stand-out has a history to it. 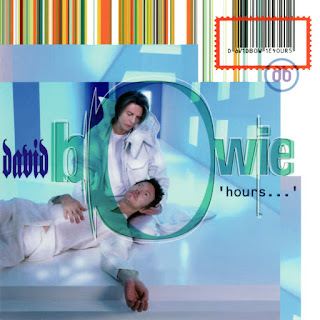 Bowie held a song contest on his web site in which the winning song would appear on this album. Alex Grant won the contest and provided part of one of the most predictable tracks on 'hours...' titled "What's Really Happening?" Bowie's vocal delivery fits this song's mechanical prose while pushing an atmosphere reminiscent of "Ashes To Ashes" and "Space Oddity". Definitely not memorable enough to be a single but it is a good break from some of the songs that seem like filler for the better tracks. For a known musical chameleon, David Bowie has created an album that defies categorization upon every listen. I'm still left with beautifully haunting lines like "I've got seven days to live my life or seven ways to die." What that line from "Seven" means will probably forever evade me but it is just like this album. Somewhere between Rock/Pop and Rock, Bowie has claimed new territory but we just don't know what to call it yet. Whether you get sick or not on rollercoasters will help you decide if it's a keeper.